Video interviews are only going to become more prevalent as we continue towards a global and virtual workplace. I’m admittedly new to video interviewing but got a crash course recently with a huge recruiting project that resulted in doing 50 video interviews in 3 weeks…since then I’ve at least made some initial opinions on the subject! 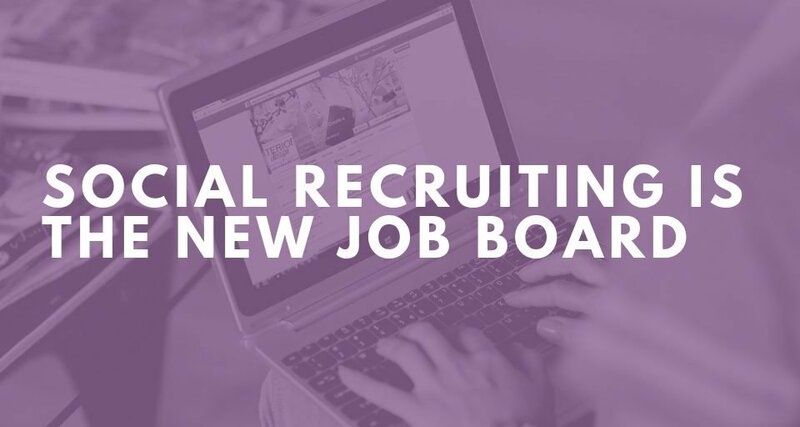 The November 2014 issue of HR Magazine shared the article “The Future of Live Video Interviews for Recruitment” – and what to consider if you’re planning on doing a video interview as a recruiter. I agreed for the most part with what was said by the article’s author, Thomas Cottereau (co-founder of SightCall, a video interview platform provider). For one, I agreed that video interviews should emulate a real, personal interaction as much as possible – that a bad Internet connection could ruin it. For another – video interviews are an excellent way to collaborate with multiple interviewers participating together and can also offer opportunities for candidates to screen-share and show designs, projects, etc. However, I disagree with Cottereau about his suggestion that video calls should be established on the fly, in seconds and very easily for candidates. 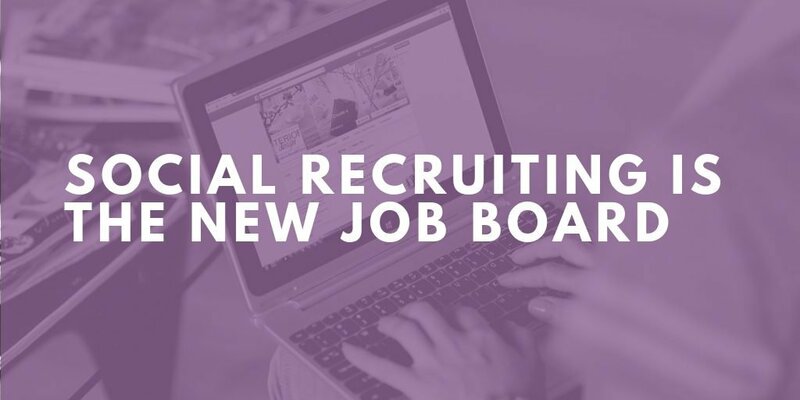 For the interviews I did, we used Skype or Face Time – services that could require the candidate to learn and download something if they hadn’t used it before. I thought if a candidate had trouble doing that, then it might be a red flag for someone’s tech ability – and I was recruiting for virtual employees, they needed tech ability! Also – I don’t think it’s necessarily all that valuable to establish an instant video call connection – typically the interview will be scheduled in advance and allow the candidate time to prepare and log-in to whatever service you use. Try to turn off the preview of yourself (if possible) – it’s a big distraction to see oneself on video and it’s hard to ignore! Remember to make “eye contact” with the video camera, and SMILE! 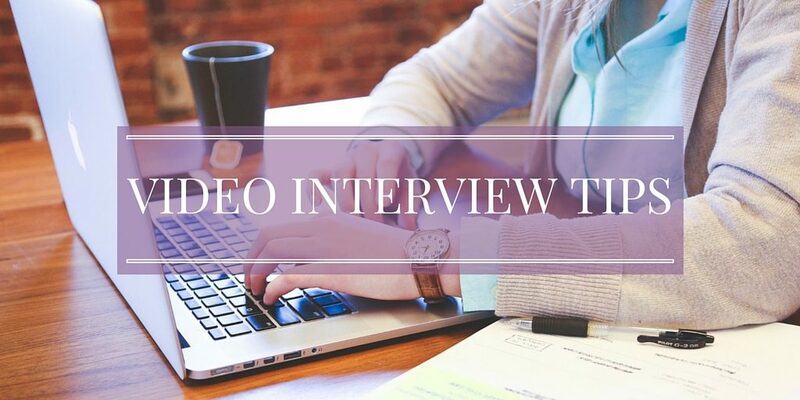 Video interviews offer employers the possibility to connect to candidates globally – giving them a powerful ability to cost-effectively recruit the best team from anywhere.